The D&M Baby Hogs are made with Garlic scent and heavily salted. Part of a next generation of creature bait and now a regular goto bait. 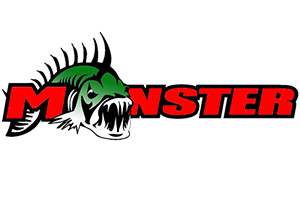 This hog style of bait has helped win many Bass tournaments all over the world. The Baby Hogs are bulky baits with tails, wings and arms that provide plenty of motion and water movement. D&M Baby Hogs are made of soft plastic, impregnated with salt and feel like a meal to a big bass, yet they are tough enough to stand up to getting bit many times. 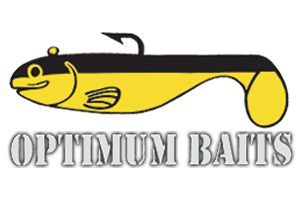 D&M offers a wide selection of colors for the Baby Hogs and they are great as flip baits, jig or buzzbait trailers. 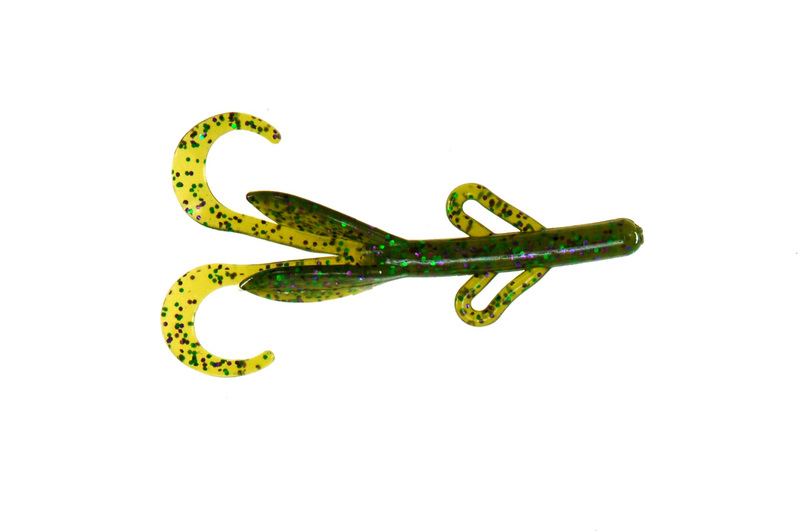 Some anglers use them on Carolina rigs just like you would a lizard,.. You may even want to try them on a football head and fish them like you would a spider jig. Use you imagination with the Baby Hog baits and buy a few colors!